Vertical gardens are taking root in locations across the world. In fact, this eco-friendly and versatile concept is reaching new heights as we literally look up for new gardening opportunities. 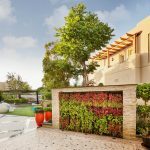 Green wall gardens are a system of panels that hold plants onto a fixed or freestanding wall. Also called living walls or green walls, these eco-friendly gardens create a lush, beautiful work of art that’s great for the environment and your landscape design. 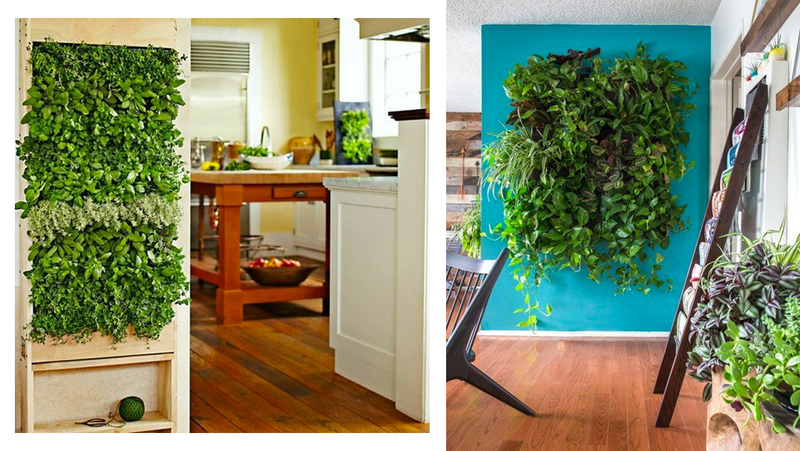 In recent years, green walls have become more popular. However, living walls are not new. In fact, they trace their history back to the hanging gardens of Babylon. The modern history of living walls is not well-documented. However, the record shows that in 1938 Professor Stanley Hart White, at the University of Illinois, patented the modern vertical garden. Additionally, Patrick Blanc worked with architect Adrien Fainsilber and engineer Peter Rice to introduce the first vertical garden in 1986 in Paris. Vertical gardens provide the perfect alternative to add a beautiful green garden to your landscape. In fact, they even work when you are short on space. The initial appeal to green walls focused on urban gardening (as traditional garden space in these areas is cramped). However, in recent years the appeal of vertical gardens is drawing interest from gardeners outside urban areas. Lowering the temperature of buildings. Increased air filtration and air quality. Protecting building materials such as concrete and brick from extreme temperatures. Adding color and a unique decorative accent to your space. Creating a lovely garden in harsh, dry or very hot climates. Creating a garden in an area lacking the space for a traditional garden. 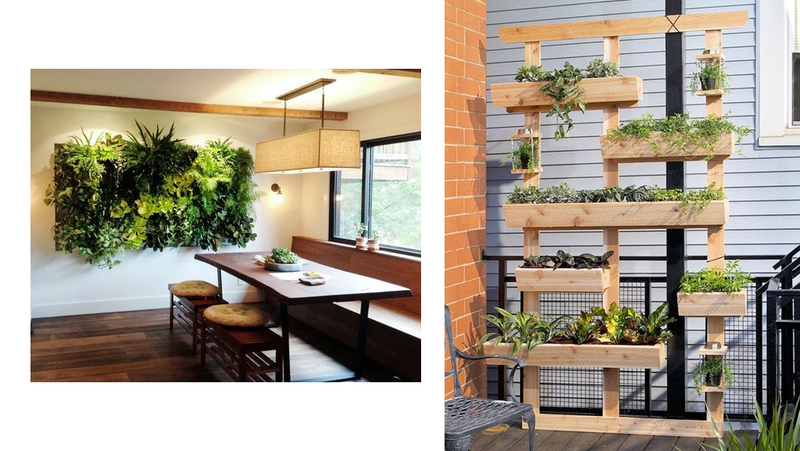 Vertical gardens can be used indoors for homes and businesses. Additionally, green walls add color and a distinct element to lobbies, conference rooms, hallways and reception areas. They also add a lovely living accent to your home. 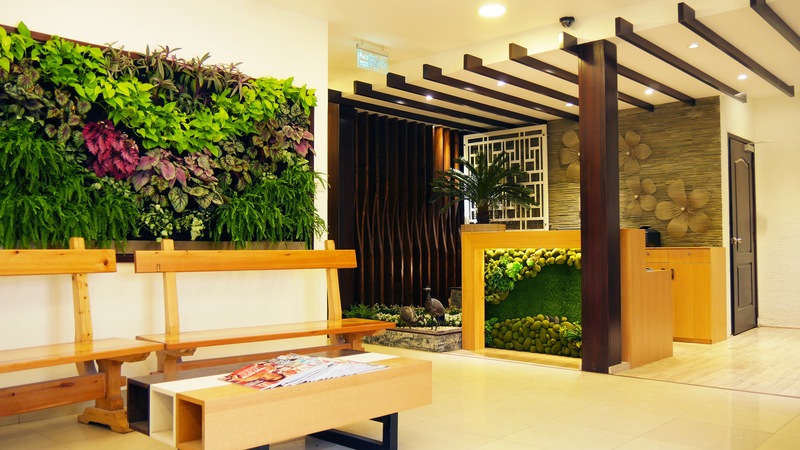 Interior vertical gardens provide all of the benefits of adding plants to buildings. 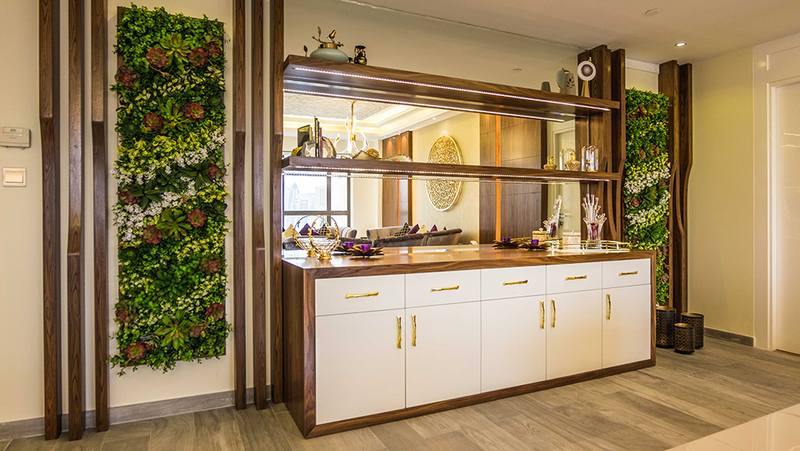 In fact, according to a scientific study conducted by Dr Chris Knight, of Exeter University, employees are 15% more productive when their work environments include plant life. 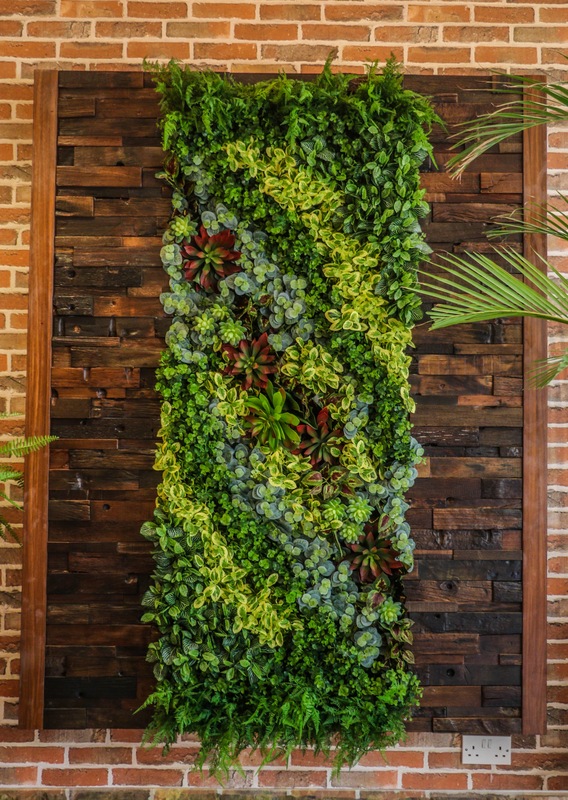 Not only do green walls look fantastic, but vertical gardens can help improve creativity, reduce absenteeism and other workplace concerns. 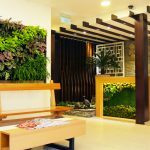 Can Vertical Gardens Feature Custom Designs? Depending on the amount of space you’re working with, there are several options to choose from. 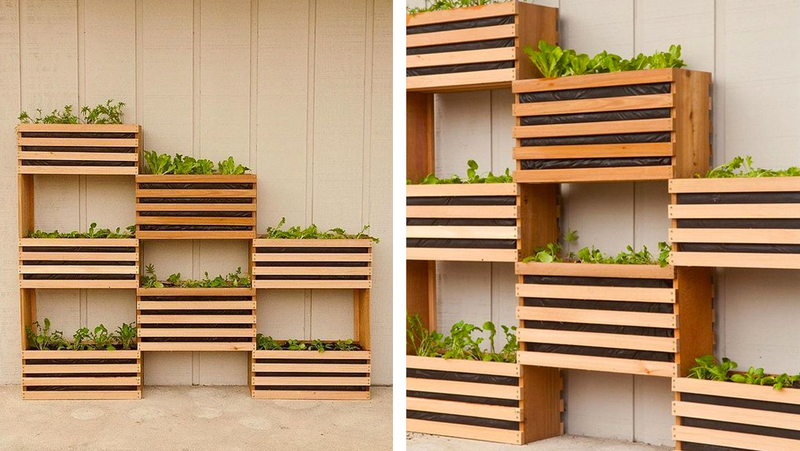 You can build vertical gardens indoors or outside. They can be freestanding or attached to an existing wall. Best of all, they come in a wide range of sizes. 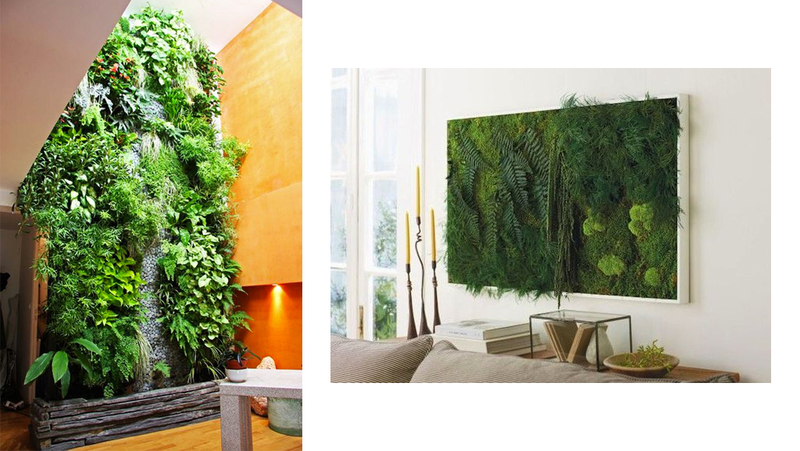 Green walls can be made to meet the requirements of your floor plan and square footage. 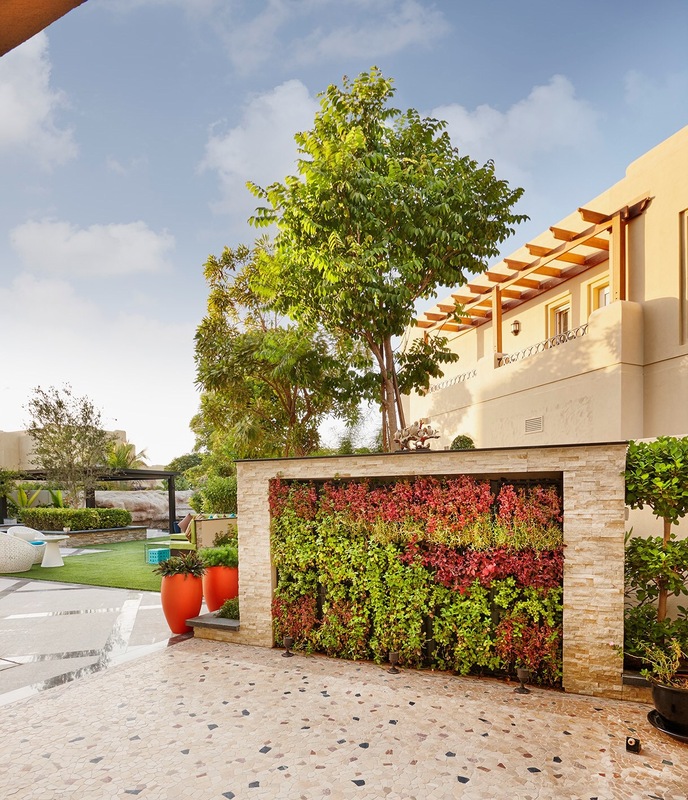 At Milestone, our landscape design team can design, plan, and build a vertical garden to enhance your exterior landscape or your interior decor. 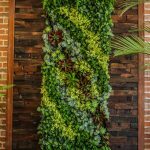 Regardless of the amount of space you are working with, vertical gardens offer a great alternative to add a unique lush accent to your space. Contact the experts at Milestone for your free design consultation. We look forward to bringing your vision to life.